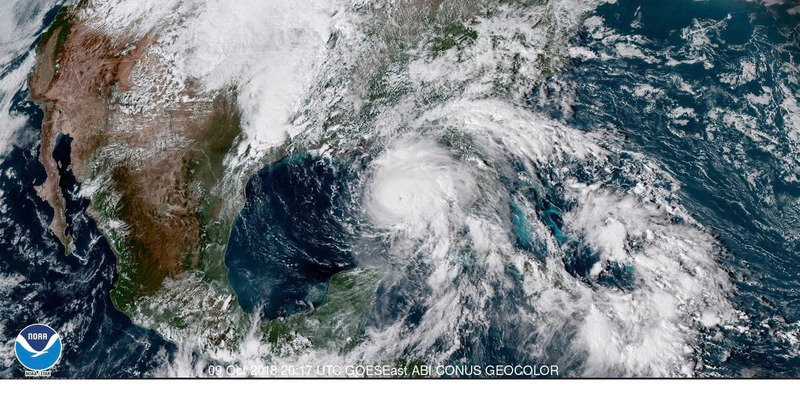 In a multi-national collaborative study published August 22, 2018 in Science Advances, climate simulations and subsequent analyses of tropical cyclone activity were led by the Commonwealth Scientific and Industrial Research Organization (CSIRO), the University of Melbourne and the Barcelona Supercomputing Center (BSC). 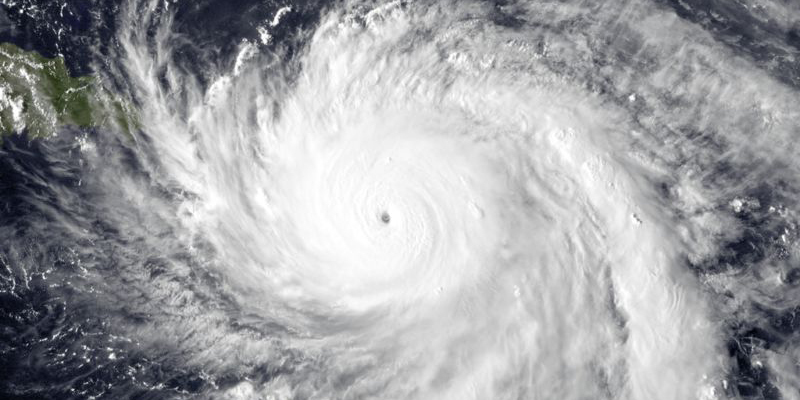 After the hyperactive 2017 Atlantic hurricane season—certainly the busiest and most destructive since at least 2005, and among the top five in the historical record—coastal residents in the United States, Caribbean Islands, and Mexico are understandably wary of what lies ahead. The Atlantic season officially begins this year on June 1. The following essay is reprinted with permission from The Conversation, an online publication covering the latest research. 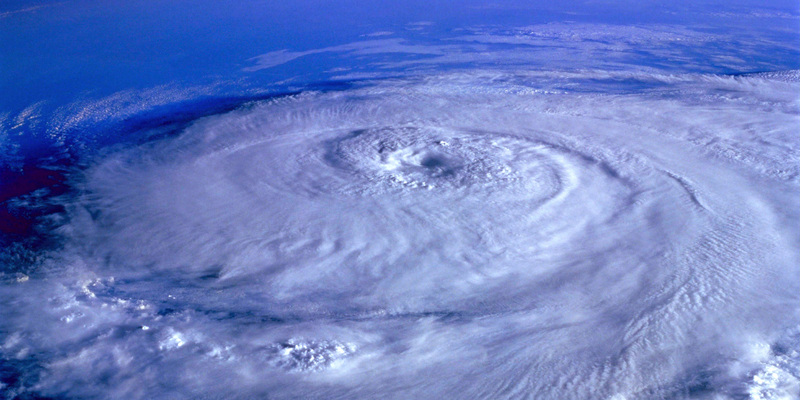 June 1 marks the official start of the Atlantic hurricane season, which runs through the end of November. 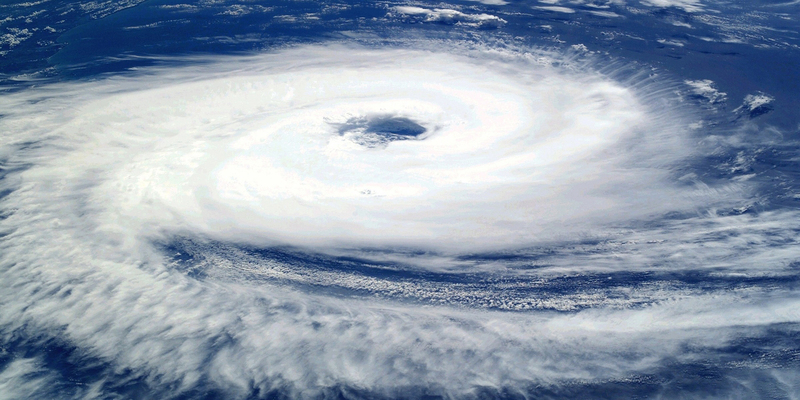 It’s a busy time for us at the Tropical Meteorology Project in Colorado State University’s Department of Atmospheric Science, where we are issuing our 34th annual Atlantic basin seasonal hurricane forecast. In early April we predicted a slightly below-normal hurricane season for 2017, with a total of 11 named storms (average is 12), four hurricanes (average is six) and two major hurricanes (average is two). 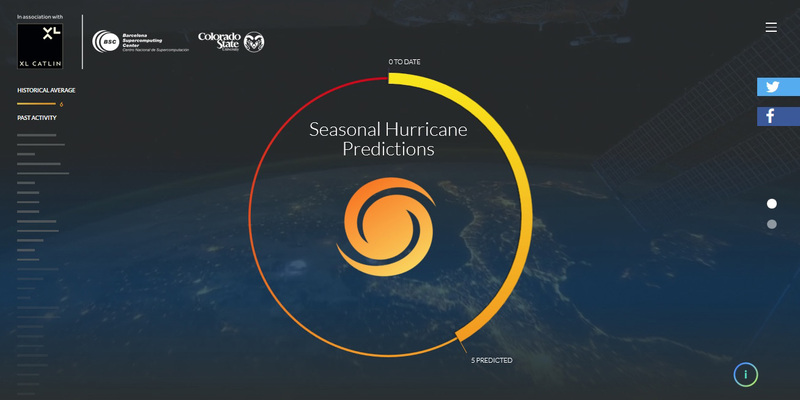 Con el inicio de la estación de huracanes en el Atlántico ya acercándose, la web seasonalhurricanepredictions.org reúne sus predicciones iniciales para 2017. Desarrollada por el Barcelona Supercomputing Center y la Universidad de Colorado State en asociación con la compañía de reaseguros XL Catlin, la web es la primera en agregar predicciones estacionales de los cerca de 20 principales centros especializados en predicción de huracanes en el Atlántico.